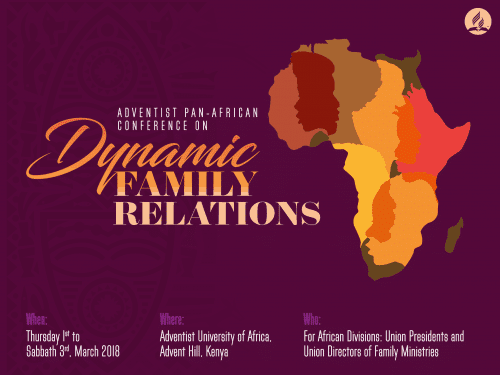 Presentations from Adventist Pan-African Conference on Dynamic Family Relations are available to access. 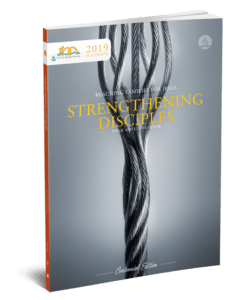 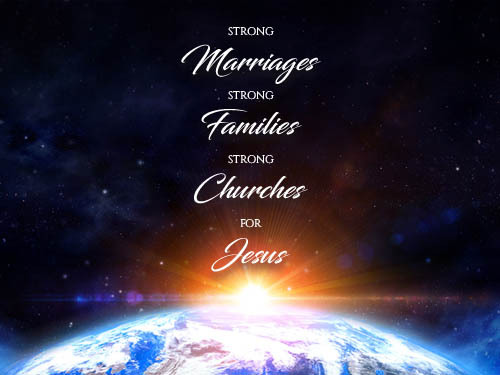 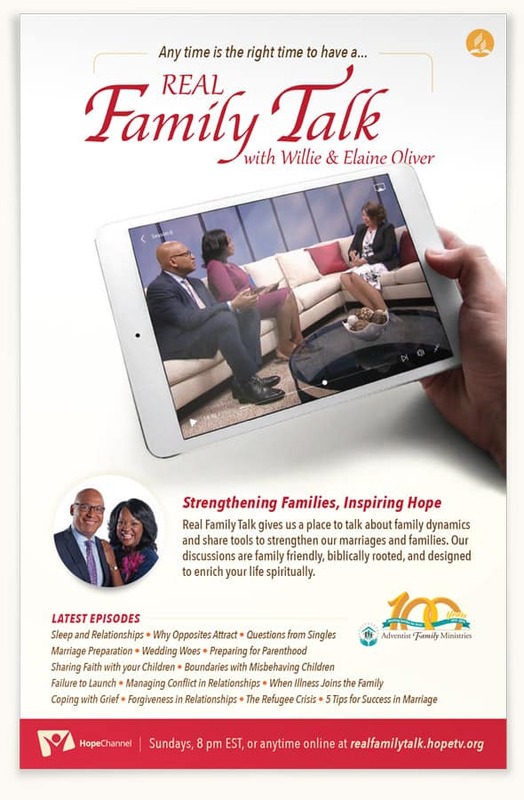 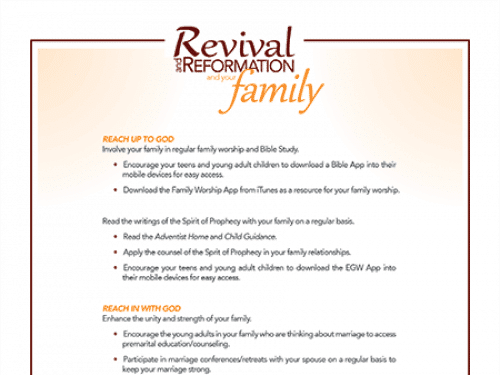 The GC Family Ministries joins the Revival and Reformation program and presents practical ideas to bring your family to a spiritual revival and so reach families for Jesus. 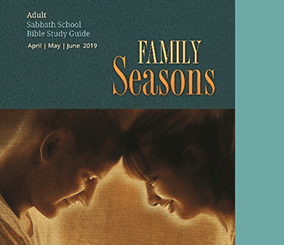 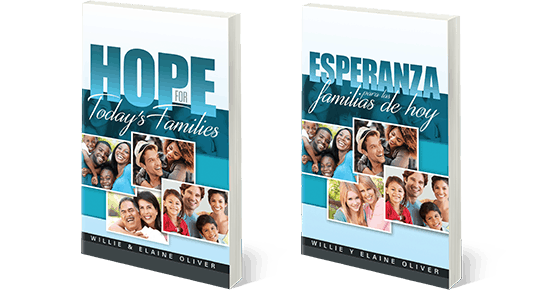 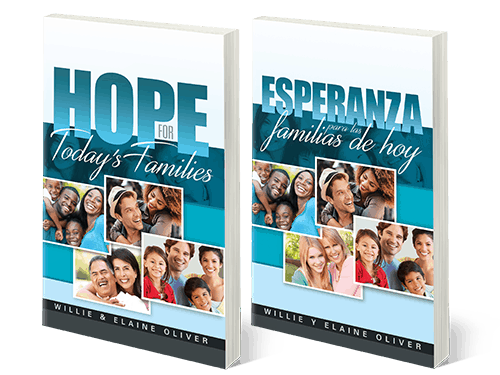 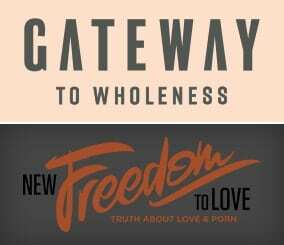 Find more than 25 ideas, new and easy to adapt to your family worship. 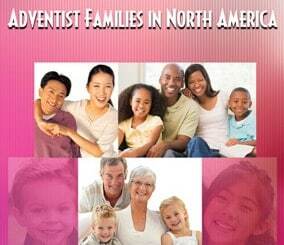 This study was commissioned by the Family Ministries Department of the Seventh‐day Adventist Church in North America in 2010. 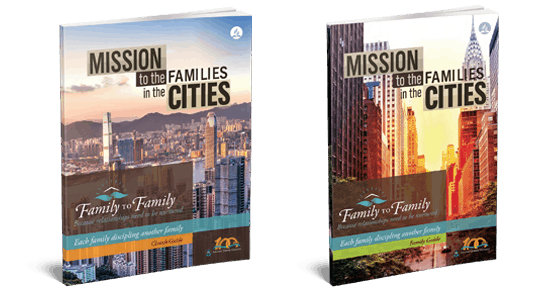 The research was implemented by the Center for Creative Ministry.